Late 6th century Britain. Regional kingdoms are engaged in a ruthless struggle for supremacy. To the south, Saxon kings predominate but, in the north, British leaders are combining in a final effort to overthrow their two Angle rivals in Deira and Bernicia. To survive, the Angle warlords must put aside their ancient rivalry. Acha, daughter of one king is chosen to act as `peace-weaver' by marrying the rival leader. But when her intended husband kills her father and disinherits her young brother, she has to choose between her lover, her family and her duty to the wider kin. 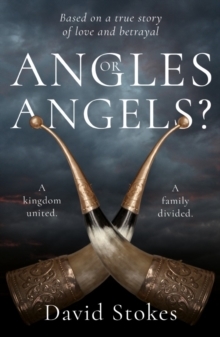 Against a backdrop of military campaigns that decide the shape of northern Britain, this story follows the personal tragedies that force siblings into rival camps. The outcome may be a united kingdom but families will be divided forever.